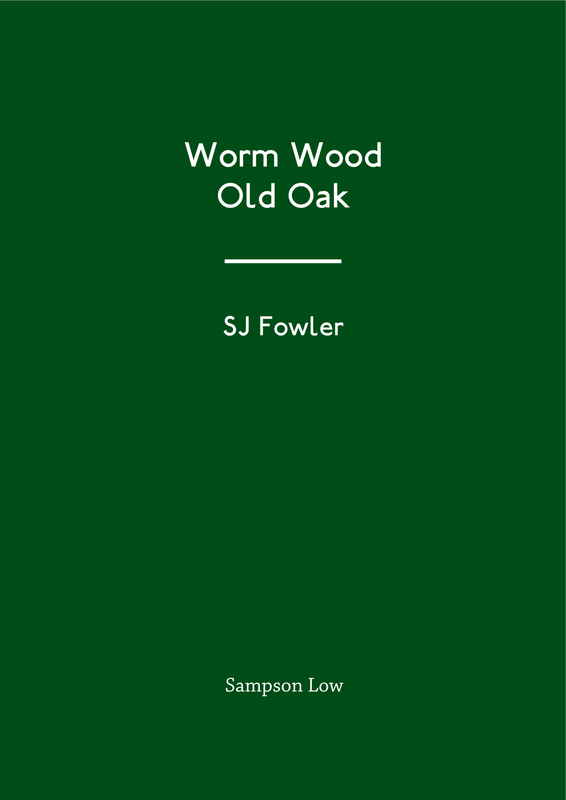 SJ Fowler is a poet and artist. He works in the modernist and avant-garde traditions, across poetry, fiction, theatre, sonic art, visual art, installation and performance. He has published various collections of poetry and text, and been commissioned by Tate Modern, BBC Radio 3, The British Council, Tate Britain, Liverpool Biennial and Wellcome Collection. He has been translated into 21 languages and performed at venues across the world, from Mexico City to Erbil, Beijing to Tbilisi. He is the poetry editor of 3am magazine, Lecturer at Kingston University, associate artist at Rich Mix cultural foundation and teaches at Tate Modern. He is the curator of the Enemies project.